The last and most ambitious work of his career, Joseph Campbell’s Historical Atlas of World Mythology was never completed during Campbell’s lifetime. 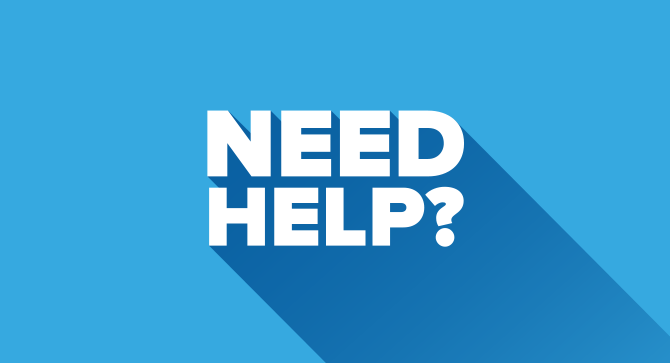 Joseph Campbell Foundation has always planned to make all of the existing work available — and possibly to release additional volumes. It has struck us that, densely cross-referenced and full of opportunities for multimedia enrichment as the Historical Atlas of World Mythology is, technology has finally caught up with Campbell and provided us with the ideal medium for his magnum opus. 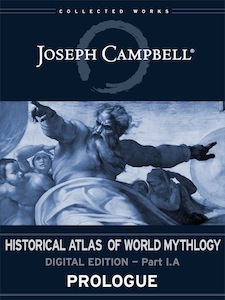 We are pleased then to announce this initiative: Joseph Campbell’s Historical Atlas of World Mythology — Digital Edition. The sections in this table that are highlighted in purple have been released. The sections currently under development, which we plan to release soon, are marked in red, with no underlines.